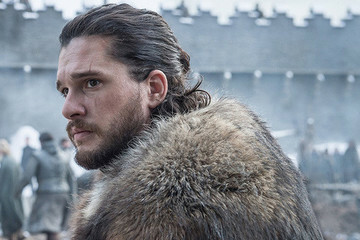 The 'Game of Thrones' character is polling well. 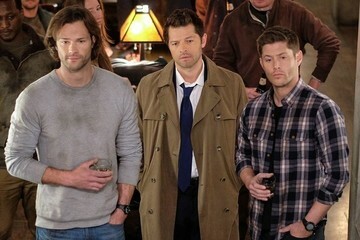 Who's got your vote? 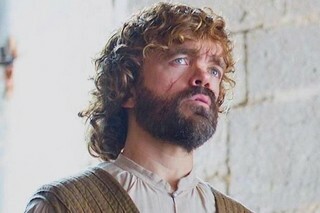 The numbers are in, and Tyrion Lannister (Peter Dinklage) is head-to-head with democratic presidential candidate Bernie Sanders. 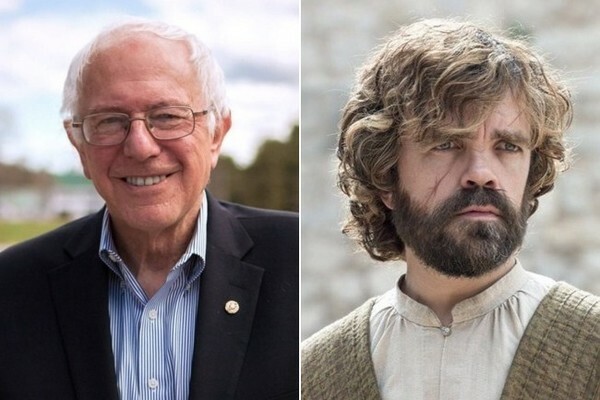 The Game of Thrones character, beloved for his wit, charm, and compassion in a world otherwise lacking, received 24 percent of the vote in a new poll by Survey Monkey, putting him in a headlock with Sanders. 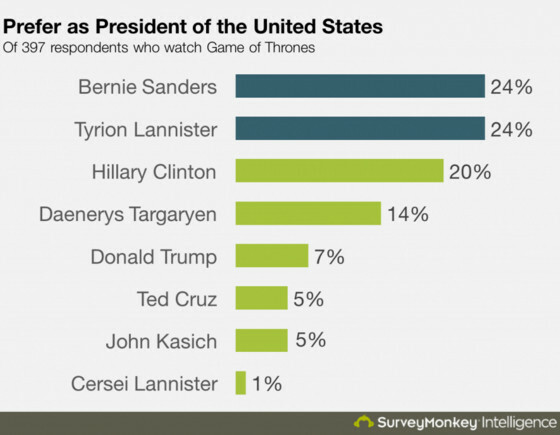 The poll, which asked survey takers who they'd prefer as president of the U.S., had a relatively slim 2,045 respondents in total, each one a Game of Thrones fan. So while it's not the most comprehensive of polls, it's pretty fun. 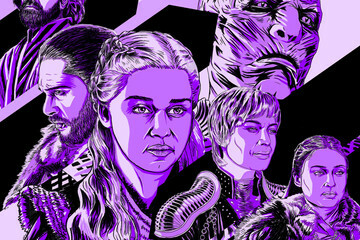 Clinton came in third place, while Mother of Dragons herself Daenerys Targaryen (Emilia Clarke) came in just 6 percent below the democratic frontrunner. Trump polled at a relatively abysmal 7 percent, while republican presidential candidates Ted Cruz and John Kasich both garnered only 5 percent of the vote. Cersei Lannister (Lena Headey) represented a meager 1 percent — that naked jaunt through King's Landing likely wasn't the best PR. Tyrion's political popularity also corresponds with his popularity as a character, bringing credence to that old cliche that you vote for whomever you'd grab a drink with. 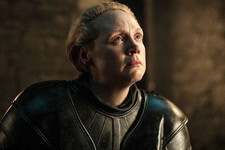 Thankfully though, despite the theatrics of this year's candidates, survey takers are still more confident in the U.S. government than that of the Seven Kingdoms. 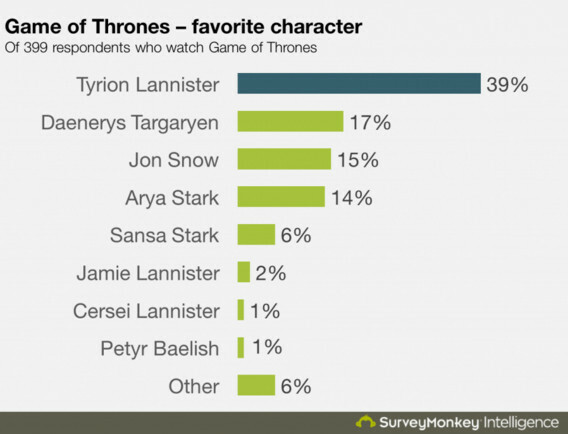 For more fun insight on the GoT audience, check out SurveyMonkey's intelligence blog here.